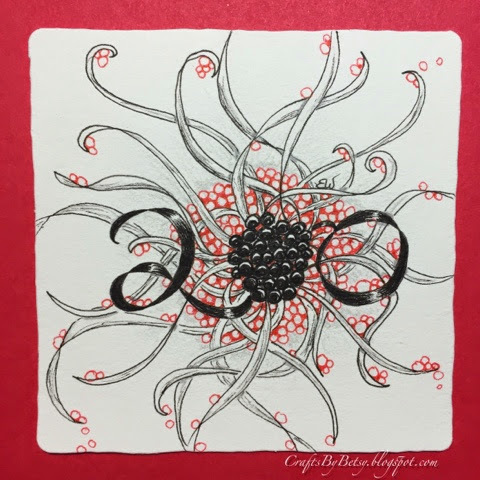 by Betsy: Cuz the Diva needs 200! Made this one (Squid) just in case! Very elegant and the red is great in it.